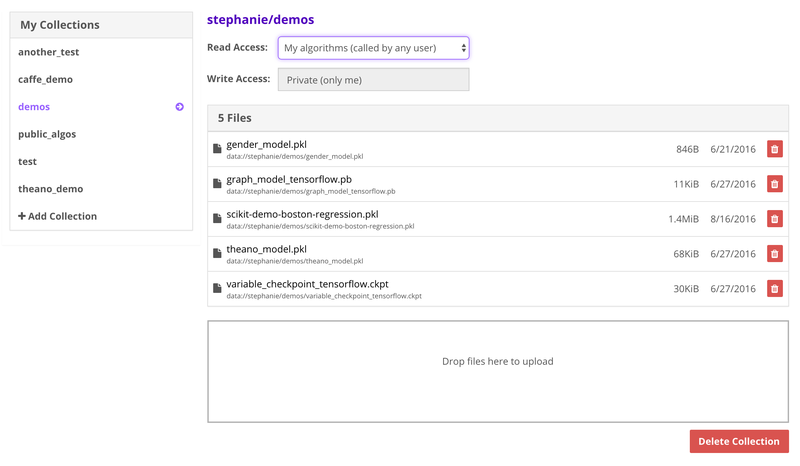 Welcome to deploying your nltk model on Algorithmia! 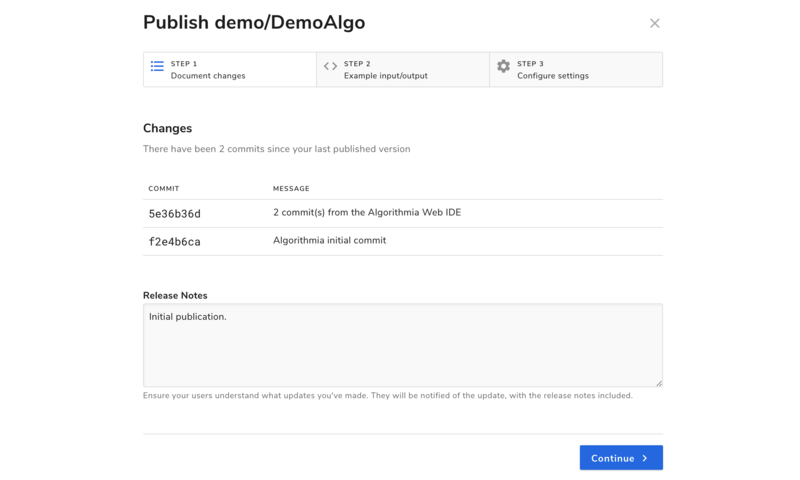 This guide is designed as an introduction to deploying a nltk model and publishing an algorithm even if you’ve never used Algorithmia before. After training your NLTK model, you’ll want to save the pickled model with pickle.dump() so you can upload it to Algorithmia. If you need to load a trained model from NLTK, check out this example in Spacy, which shows loading a trained model. Particulary check out the dependency file and the top few lines of code to see how to load it. You’ll load a trained NLTK model the same way. 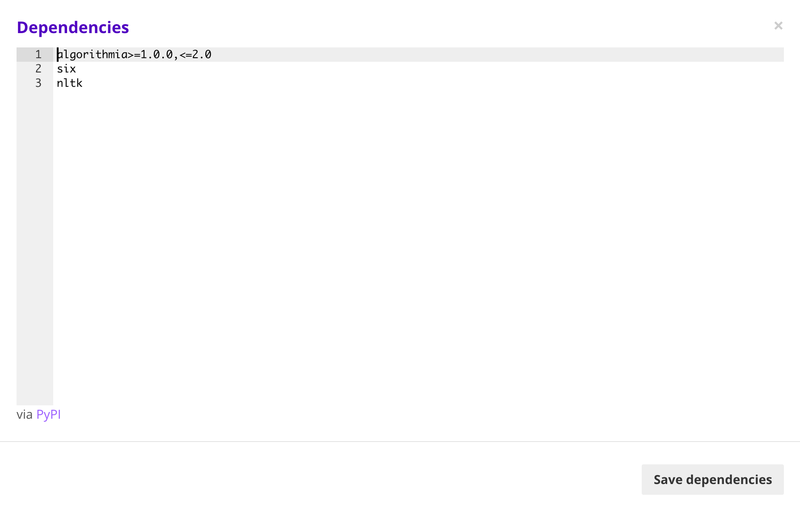 That’s it for hosting your nltk model on Algorithmia!